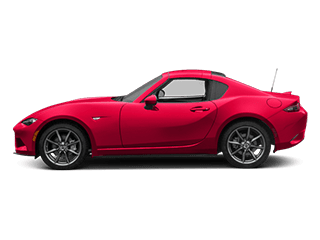 Auto Service in Western Mass is Easier at Balise Mazda! Quality, timely auto service is as important to the vitality of your vehicle as using the right type of fuel–and if you’re looking for the best local service center in West Springfield, Springfield, Chicopee, Westfield, MA, Manchester, CT, or Hartford, CT, then you need to meet the experts at Balise Mazda.Whether you’re scheduling service for something simple like a wash-and-wax, or a full annual state inspection with filter changes, brake repair, and engine diagnostics, you’ll enjoy a better and less stressful experience with us. We’re proud to staff top technicians from all over the area, and to offer advanced systems and equipment to locate and deal with problems faster than ever. 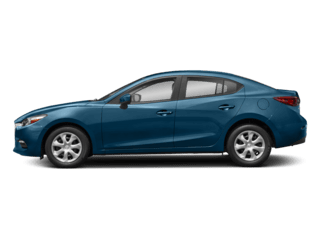 And, since we use only genuine OEM parts for all of our Mazda repairs and maintenance, you can be sure that you’re getting the best possible quality for your dollar. 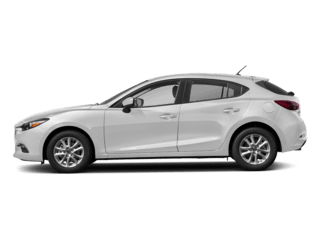 Both parts and labor are also covered by the Mazda warranty.Explore our Everyday Low Price specials to save on services you need, like our Economy oil change, Premium brake pad replacement, and even battery replacement with a full warranty. Not sure when you need to come in? Contact the service center or visit in person to learn more about your vehicle’s exact service schedule or maintenance intervals. 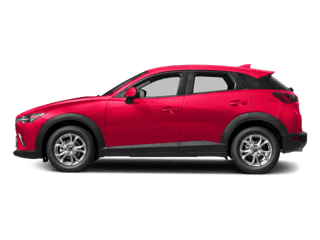 We’re proud to service all Mazda models, as well as foreign and domestic vehicles from all makes and brands. Click the button below to schedule your appointment online. 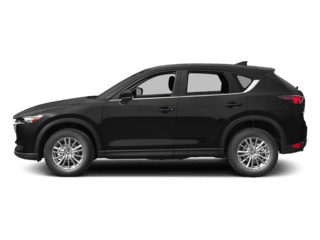 If you’ve used us before, use the “Find Me” feature so we can look up your customer information–if you’re new to the Balise Mazda experience, create an account and tell us about yourself! If you’ve been in an accident in Western MA or Northwestern CT, you may be in need of advanced repair services; if this is the case, please contact a Balise Collision Center to schedule an appointment or get a quote. We hear it quite often– it’s important to stay on top of your oil changes every 3,000 – 5,000 miles. But why? 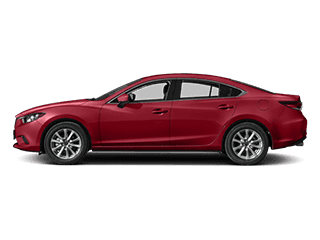 Getting oil changes on a regular basis keeps your engine and your Mazda sedan, hatchback or SUV running smoothly. Oil changes also remove engine wear and gunk that builds up over time, which can cause corrosion or decrease the life of your engine. 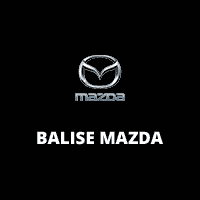 If you need an oil change in West Springfield, Balise Mazda has you covered. Here’s why tires are important, just like oil changes- tires are the only component of your vehicle that touches the ground. Springfield and Southampton drivers should know wear and tear on tires is completely normal, but you may notice some parts of your tires may be showing more wear than others. If that’s the case, let our service technicians inspect your current tires. We don’t want our Westfield, MA or Enfield, CT customers stuck on the side of the road with a dead battery. It’s good to get in the habit to check your car battery, especially when the seasons change. 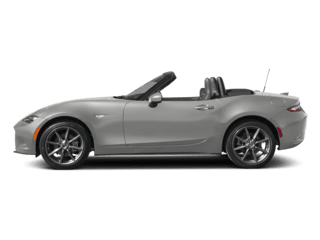 Simply pop the hood of your Mazda to check the top of your battery- if you notice anything out of the ordinary, contact our service center. Suffield, CT drivers know that brakes are one of the most important safety features. 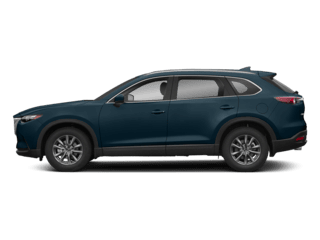 If your brakes are making grinding or squeaking noises when you press down, if you feel a vibration when you apply your brakes, or if you see a warning light- bring your vehicle down to the Balise Mazda service department as soon as you can.